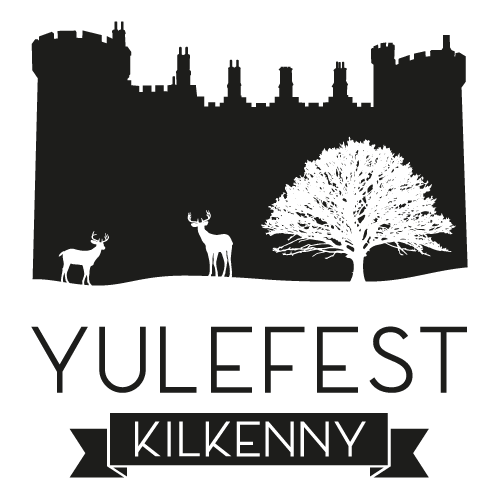 Nore Valley Park brings you Kilkenny city’s newest Christmas Experience – a fully immersive festive delight! Located inside MACDONAGH JUNCTION SHOPPING CENTRE, our purpose-built arrangement brings all the joy of Christmas to your family, young and old. The North Pole Postal Service is setting up an exclusive branch at MacDonagh Junction to keep up with demand at this time of year. The whole family is invited to write their greatest Christmas wishes to Santa Claus, who will – of course – be in residence, along with his mischievous elves to guide you to his enchanting grotto. Before receiving charming gifts from Santa, you should first bake and decorate his favourite festive food with the help of Mrs Claus in her magical kitchen! These cute cookies can be taken away to be had at home or enjoyed in one of the alluring Cafés with complimentary tea and coffee. Santa has also brought some of his furry friends along with him; in addition to live deer, his stables are home to the animals of the Nativity which the whole family are invited to pet, stroke and cuddle. FOR A TRULY ENTICING FAMILY-ORIENTED EVENT, NORE VALLEY PARK IS YOUR ONLY CHOICE THIS DECEMBER.